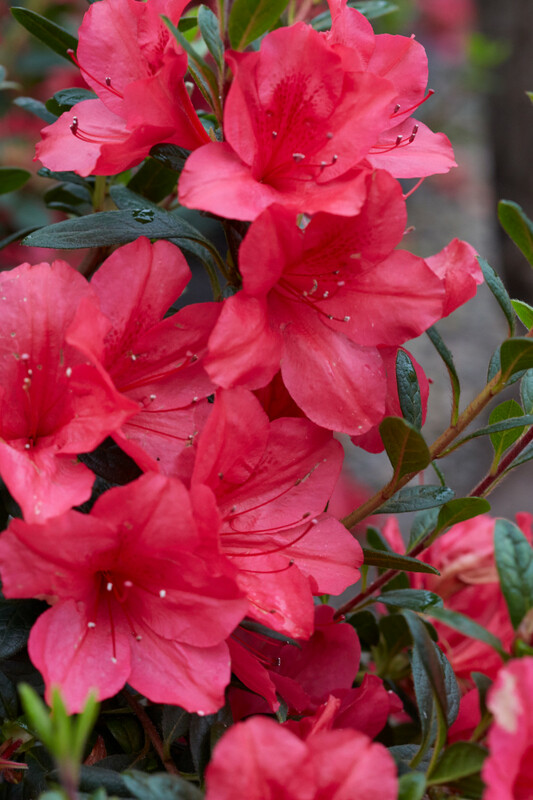 Filled with vibrant, magenta blooms, Fuchsia Parasol™, is the most florific re-blooming azalea of the collection. 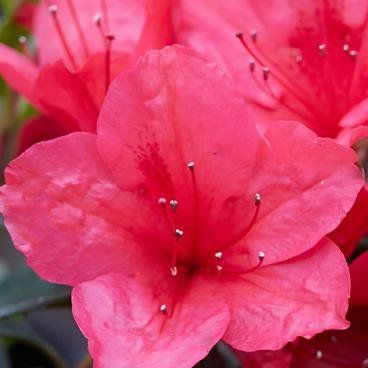 Its upright growth habit creates an exceptional showcase plant or a perfect blooming hedge. Each Déjà Bloom® variety was bred for vivid blooms and color purity, while also ensuring exceptional disease and pest resistance.